December 11 between 5-9 pm. Updated Saturday December 1, 2018 by KBA Board. 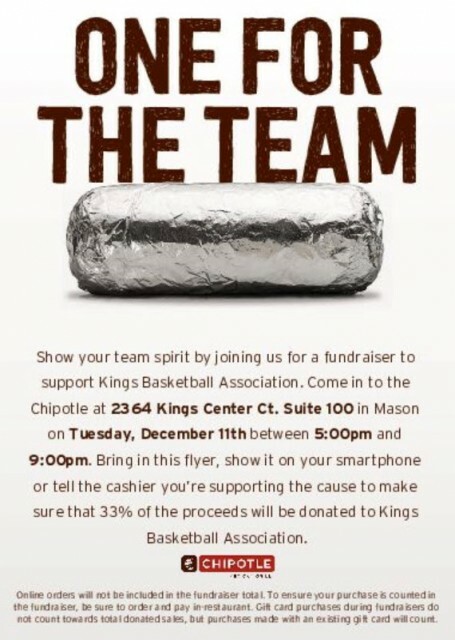 33% of the proceeds are donated to KBA.